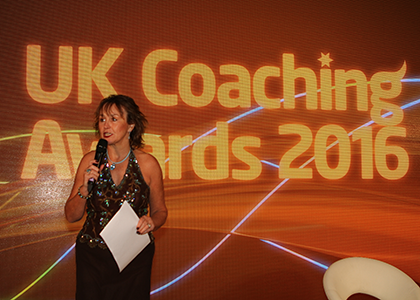 On Tuesday 29th November 2016, sports coach UK hosted the 2016 UK Coaching Awards. 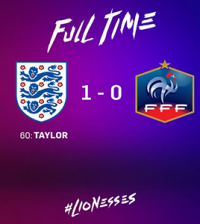 Out of all the candidates, 70% of those shortlisted were male and there were no female finalists up for high profile awards such as Lifetime Achievement, High Performance, or Coach of the Year. There is a lack of diversity in coaching today that needs to be addressed. If our coaching systems are more equitable and inclusive, women will feel more confident to get involved. 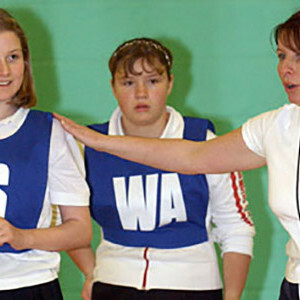 However, sports coach UK wants to encourage more women to become more active and to stay more active. 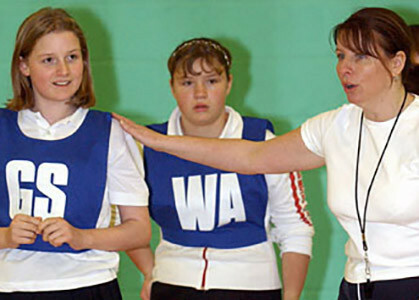 They believe that coaching brings wide benefits to the coach herself, including confidence and self-esteem, but a major issue is the lack of role models for females from an early age. 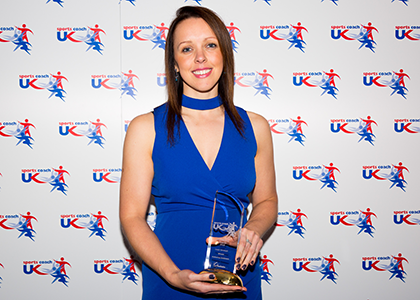 Kath Robinson (below) is the winner of the Coach Developer of the Year Award, following her incredible work with Sport Structures. 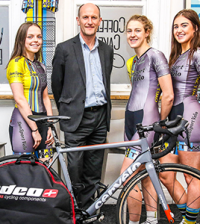 In this year alone she oversaw 498 courses being delivered to 4640 learners which enabled all of the coaches to gain qualifications and develop their coaching skills. 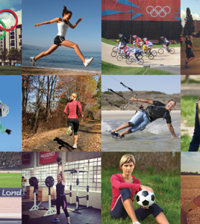 When Sport Structures identified low levels of female applications, Kath developed marketing campaigns to target women coaches and also supported their approach to new sports.